Collection of information: The organization collects information for recruitment and employment related purposes to hire the concerned as an employee or as a contractor. It uses this information for various purposes such as auditing, planning with the top management, reporting of the employees globally, etc. It also collects information from recruitment related websites such as LinkedIn, SEEK and many other online sources. Most importantly, it provides a well interactive interface through its website to accept any kind of feedback and to keep its employees, especially the fresher-trainees, updated with the latest business and technology trends via its articles, newsletters, blogs, reports, social media, thought leadership archives, etc. Subscribing to various options available on website. Applying for a job in the organization. Using the ‘Contact Us’ portal to submit an enquiry or a request. Registering for attending an event organized or sponsored by the organization. Storage and Dissemination of information: The organization stores personal information and knowledge in physical or electronic form along with the backup facility. It stores all the records of the personal information for almost a period of 7 years and if that information no longer proves to be of any use, it takes appropriate steps to destroy that particular information. If any complaints are issued, it makes considerable efforts to resolve the issue in a decent amount of time. Phone number verification: The user can be verified by sending an OTP (one time password) to their phone number. E-mail verification: User can be verified by sending their OTP to their respective mail-id. For this, the user has to login the mail-id in order to receive the OTP. Important guidelines must be well stated during the recruitment process regarding the details of training, hiring process, eligibility criteria, etc. Collection of information from online sources should be avoided as it is not always reliable, authentic and cannot be trusted completely. Information must be highly classified in terms of its confidentiality as to whether it is personal, confidential or unclassified. Access to the information can then be provided accordingly. Different user forms must be designed for different purposes. For ex- information needed to register at an event is different from that needed in the job application process. Taking feedback from the clients is of utmost importance. All personal information must be protected from any kind of misuse, unauthorized access, loss, disclosure to sharing partners or any sort of modification. An integrated communication system is a system that provides a platform to all the members of the organization to participate, discuss and share any and every kind of information related to the organization. For its smooth functioning, this communication system must reach out to each and every member associated to it who can contribute considerably to its enhancement. The system must include members who are experienced in strategic communication and who can motivate the other employees towards efficient working and achieving the desired goals. 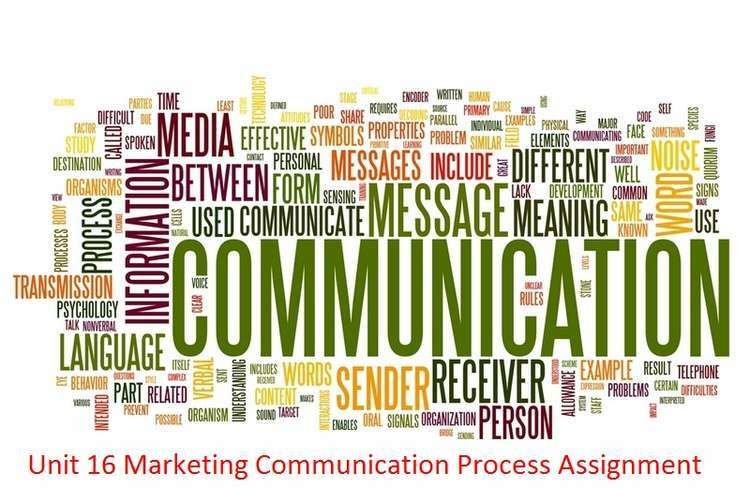 Communication professionals with proficiency in persuasion, marketing tactics, selection of the employees based on performance assessment are needed. All the members must be kept aware of the work done by the other members in various fields. In other words, they must keep themselves updated with all the advancements that the organization is experiencing. Meetings must be held by the executives discussing new approaches to communication. Support from the top management is very much needed. Members with multidisciplinary competencies such as marketing principles, persuasion ability, etc. must be encouraged. Areas like human resources, advertising, recruitment procedure and public relations need to be worked upon. Communicating professionals must have access to the management. They should have a say in the decision-making process. 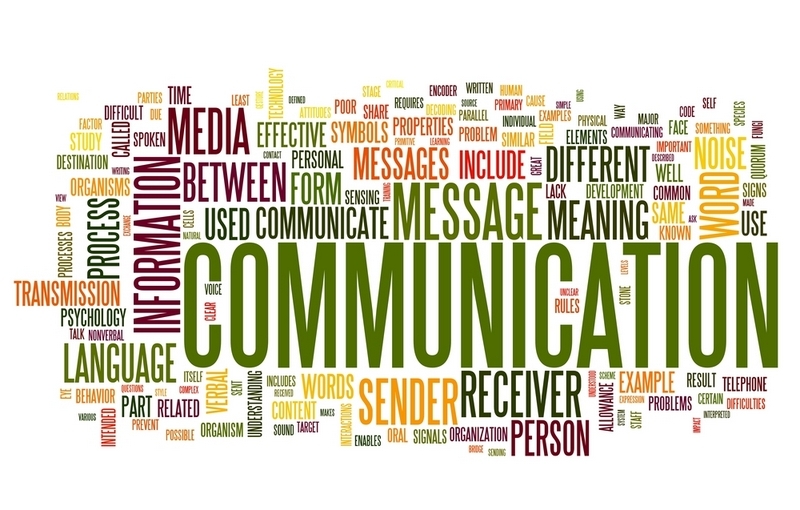 Communication is not just bounded to exchange of information. It is a much wider concept than that. Basically, it is comprehending the intentions and extrapolating from the basic idea behind the information being exchanged. It is a two-way street. In other words, communication is not only making others understand exactly what you intend to convey, but at the same time grasping the full meaning and understanding the others’ intentions behind what they want to convey. This generates a term called ‘Effective Communication’ which can be explained as the ability to communicate assertively and clearly. It is an art to engage a listener to listen to one’s own thoughts and opinions. Whatever one projects through his/her body language must reinforce what is being said and should not contradict it. Any kind of slouching posture, smile or laughter at some serious messages or other kind of facial expressions must be avoided. Fidgeting and shaking of limbs must be eliminated. A frequent eye-contact should be maintained with whom-so-ever the interaction is taking place, but continuous and piercing eye contact must be avoided. A person must introduce himself/herself with a smile and a firm handshake. When listening, one must always focus upon the speaker. This will help in reading their gestures which in turn will help in determining their emotions and actual intentions behind what they say. Any kind of interruption must be avoided while the other person is trying to communicate something. Redirecting the conversation to one’s own concerns should not be encouraged at all. Interest must be shown through body language without building up any judgment about what is being said. 3. Clarity of speech: It is very important to have clarity of speech to convey the accurate message that one intends to express, otherwise the listener will be unsure of whatever is being informed or explained about. If he/she is unable to understand, then it might lead to loss of interest of the listener in the conversation, ultimately leading to tuning the speaker out of the conversation. Clarity can be easily incorporated in our speaking skills. The only thing a person needs to be sure about is what they want to express. One must be firm about what he/she is saying because if they are unsure about their own viewpoints, it’ll definitely be reflected on their faces. Frequent eye contact must be made during conveying any information or conversing. A firm tone must be adopted while expressing as it exudes that the person believes in and will follow through with whatever they are saying. A person must be able to use some stalling tactics as and when required. For ex- he/she can have a question repeated, can raise a question, can ask for clarification from other person, etc. One must never adopt an aggressive or arrogant tone, no matter how much stressed they happen to be. Facial expressions must not reflect any kind of stress as it generates disinterest in the conversation. So, with this it can be inferred that communication skills are not a necessity but reinforcement for achieving success in a HSC workplace . Some of these communication skills include proper body language, being good listeners, exuding confidence, clarity of speech and stress management and control. If one masters these skills, no one can stop them from achieving their desired goals. Capgemini (2016) Our Services (online) available on https://www.capgemini.com/our- services last accessed on 24/10/2016. Capgemini (2016) Working at Capgemini (online) available on https://www.capgemini.com/careers/working-at-capgemini/life-at-capgemini last accessed on 24/10/2016. Gayeski, D. (1996). “Integrated communication systems” (online) available on http://www.dgayeski.com/omninteg.html last accessed on 25/10/2016. Gayeski, D. (1994). “Professional communication: Will it emerge or evaporate?” Communication World. P. 48-90. Choi, SY., Lee, H., Yoo, Y. – MIS quarterly, (2010) – JSTOR The Impact of information technology and transactive memory systems on knowledge sharing, application and team performance: a field study. Robinson, L., Segal, J., Smith, M. (2016). Effective Communication (online) available on http://www.helpguide.org/articles/relationships/effective-communication.html last accessed on 25/10/2016. MacLeod, C. Core listening skills (online) available on www.SucceedSocially.com/sociallife last accessed on 24/10/2016.